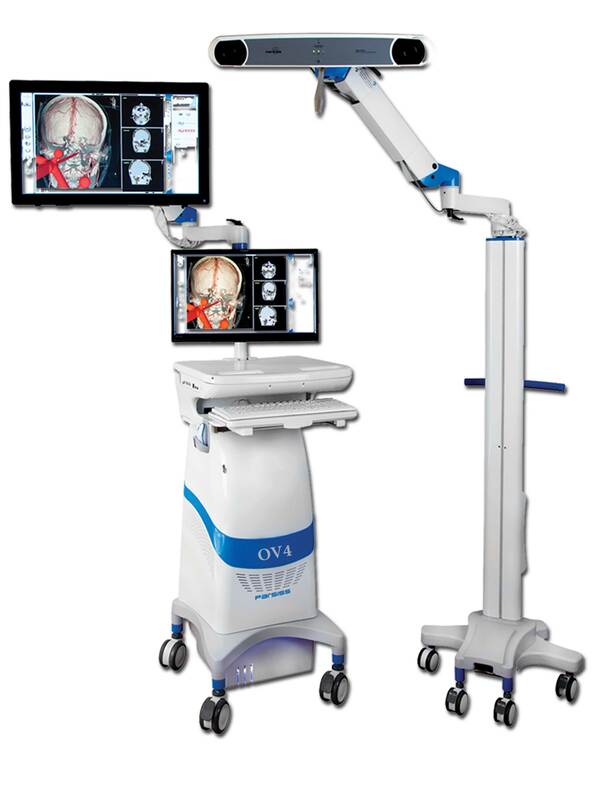 OV4 is a comprehensive and high performance surgical navigation system for Neurosurgery and ENT, Spine and Maxillofacial surgeries. 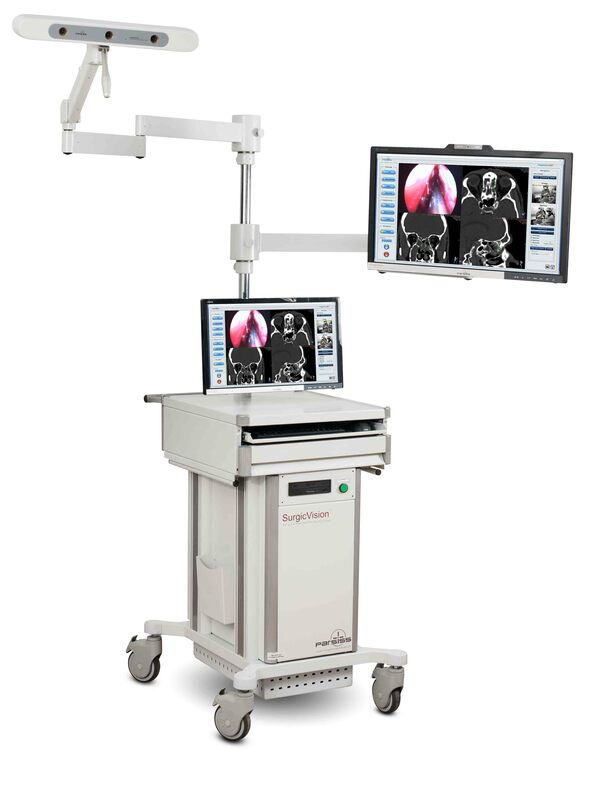 Using advanced technology and high precision IR camera it offers surgeons more accurate and reliable navigation during surgery. 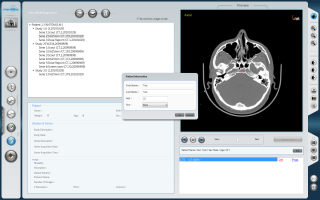 OV4 has fast, user friendly and robust software which provides simple and minimal hand interaction by more automatic visualization procedures. 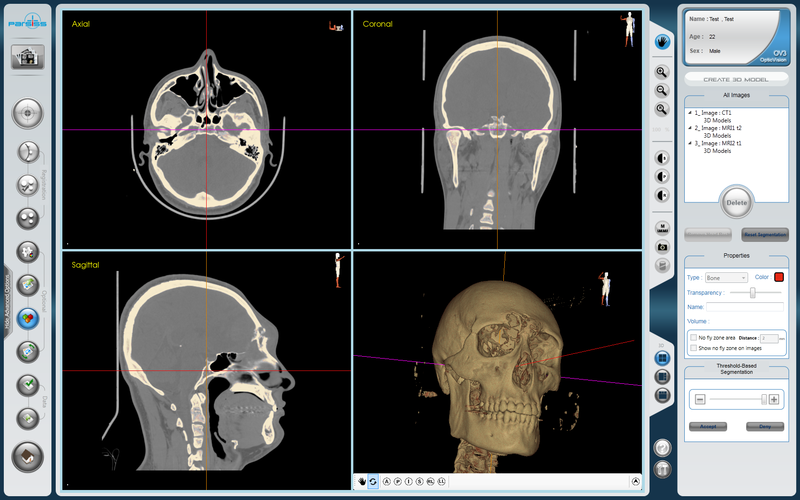 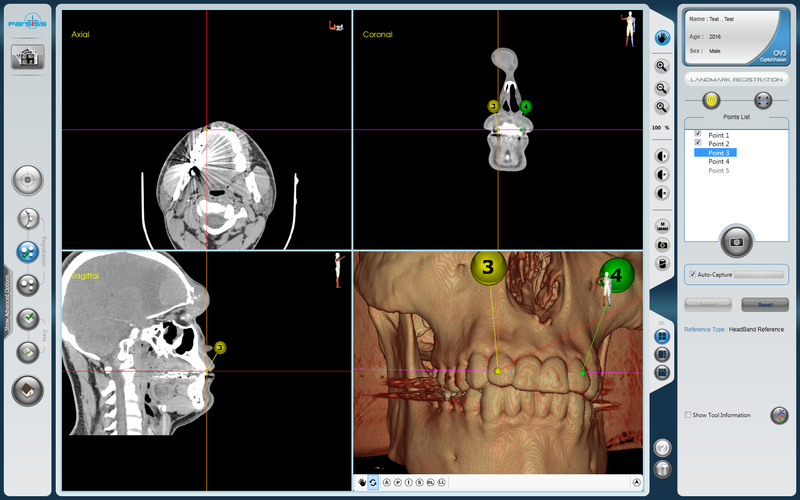 This comprehensive software, offers advanced facilities from pre-operative planning to post-operative documentation. 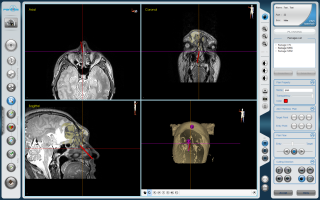 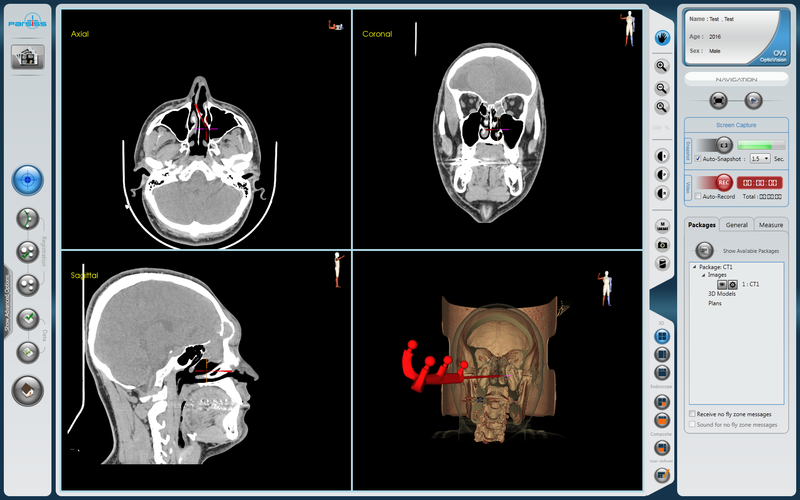 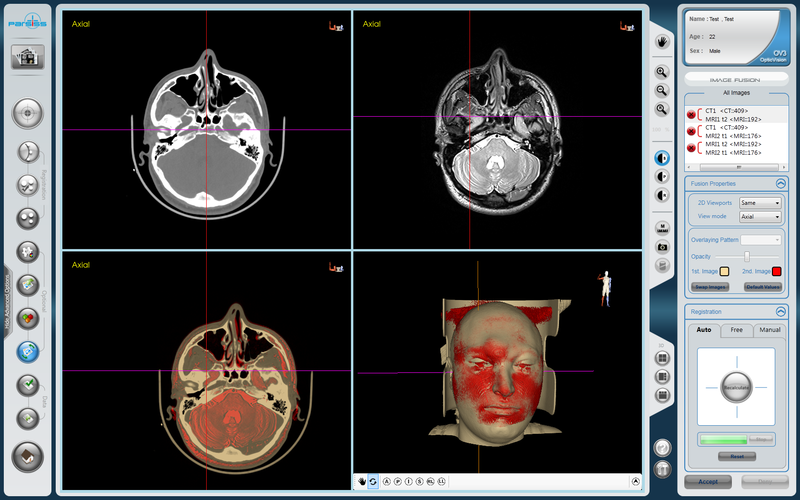 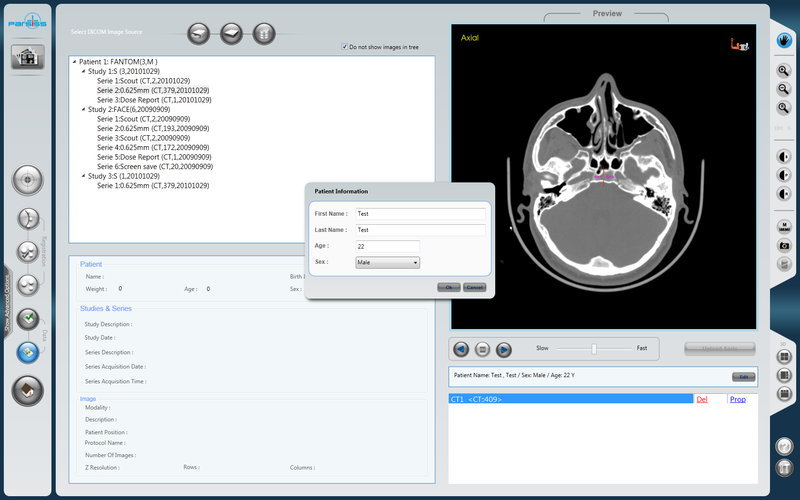 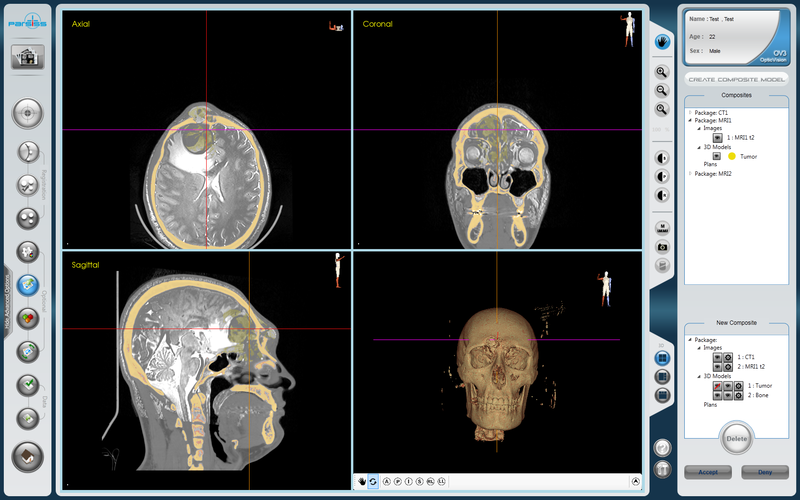 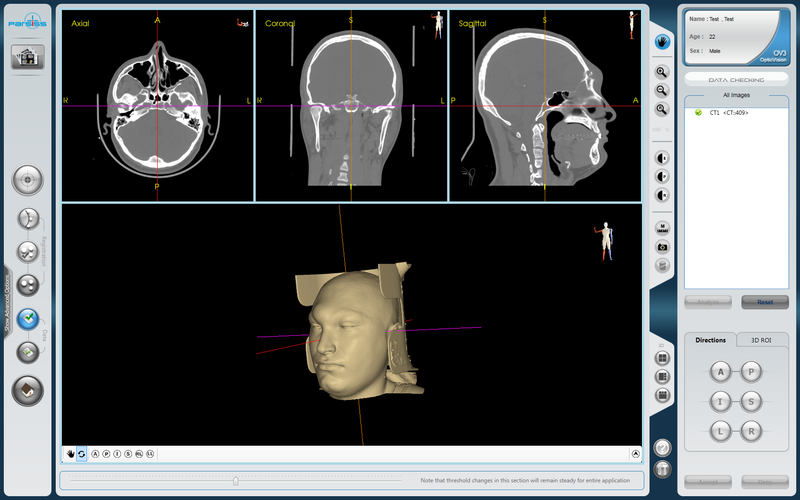 System supports wide range of data inputs such as CT scan, MRI and fMRI images and fuses them precisely. 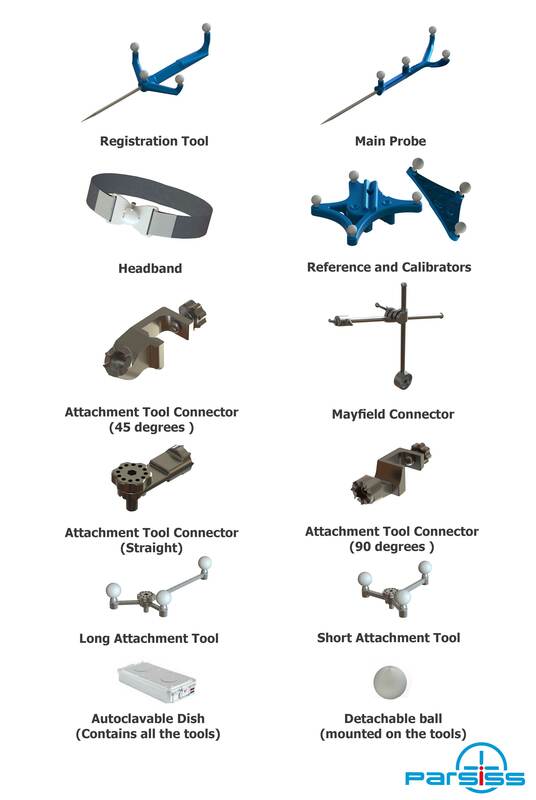 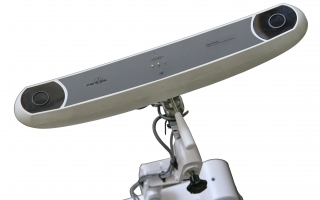 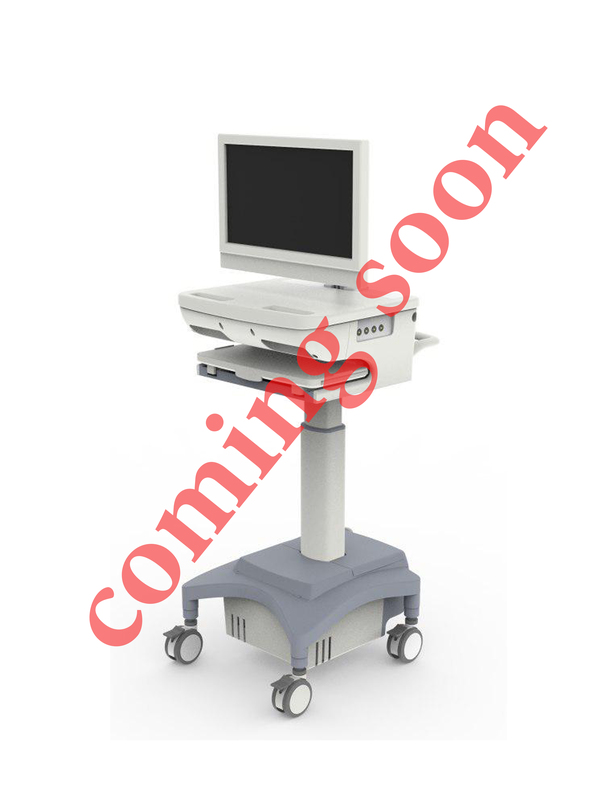 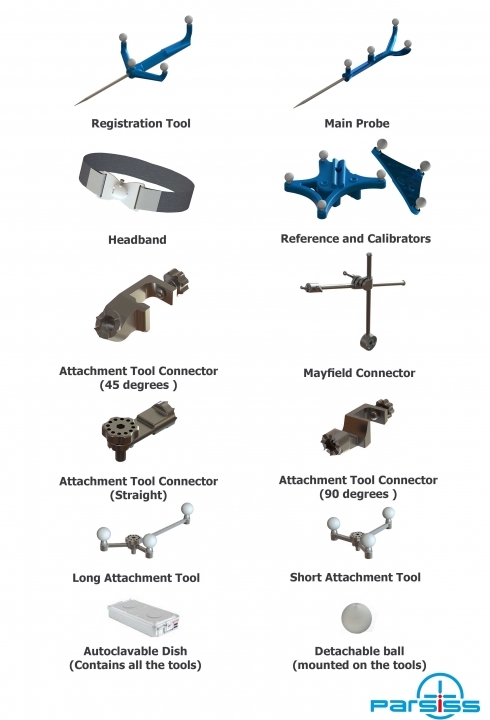 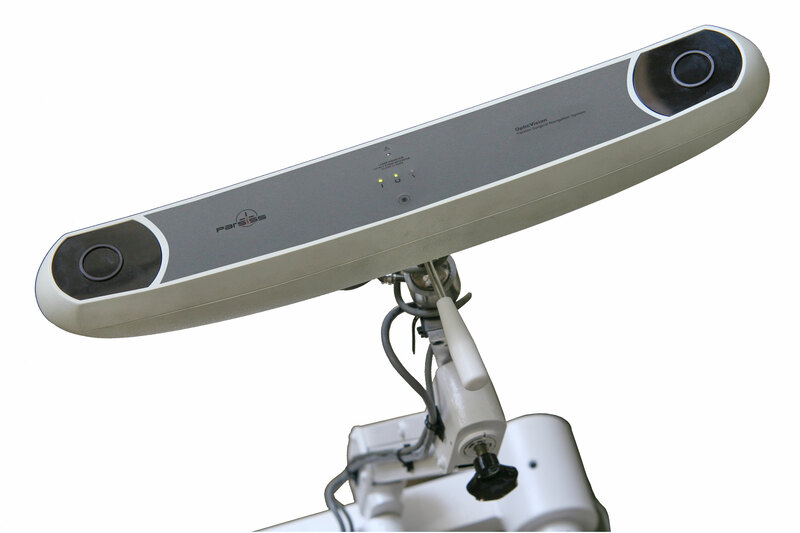 It has full integration with operation room devices such as endoscope, microscope and different imaging devices. 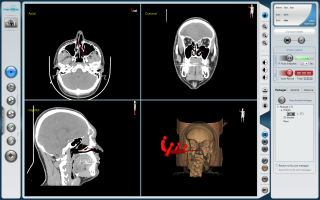 OV4 has a widespread medical application that has covered different kind of surgeries from a simple biopsy to complicated surgery. 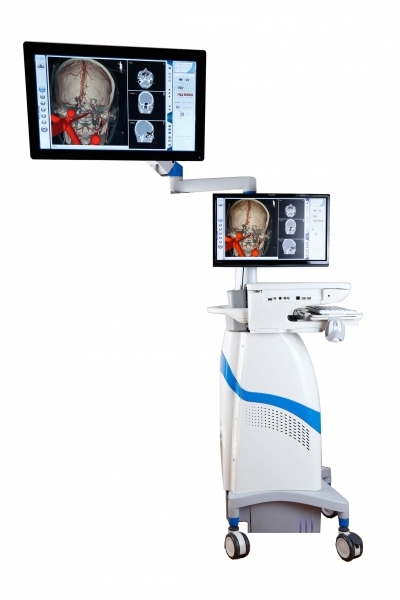 Surgical navigation system improves the quality and accuracy of the operations, and makes it possible to reach success in complicated and dangerous surgeries, which have had a lot of mortality before. 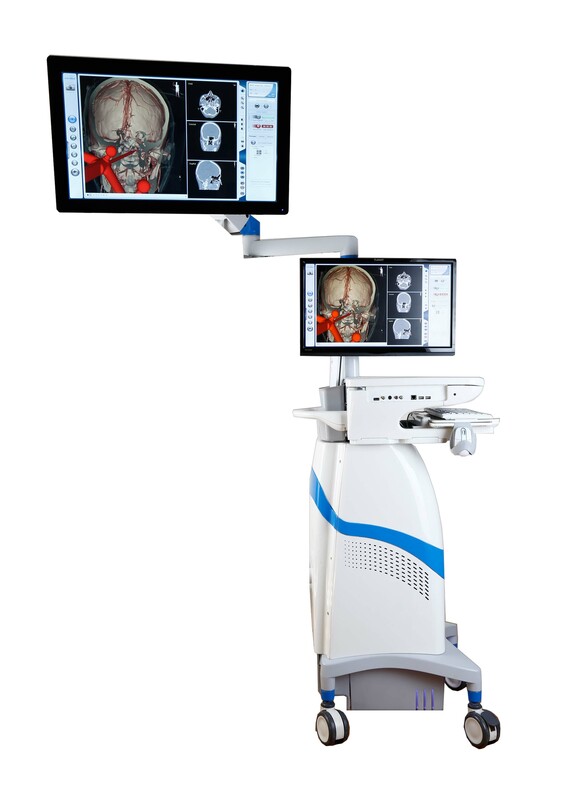 In the field of neurosurgery surgical navigation system has different applications such as deep brain stimulations (DBS) or tumor dissections. 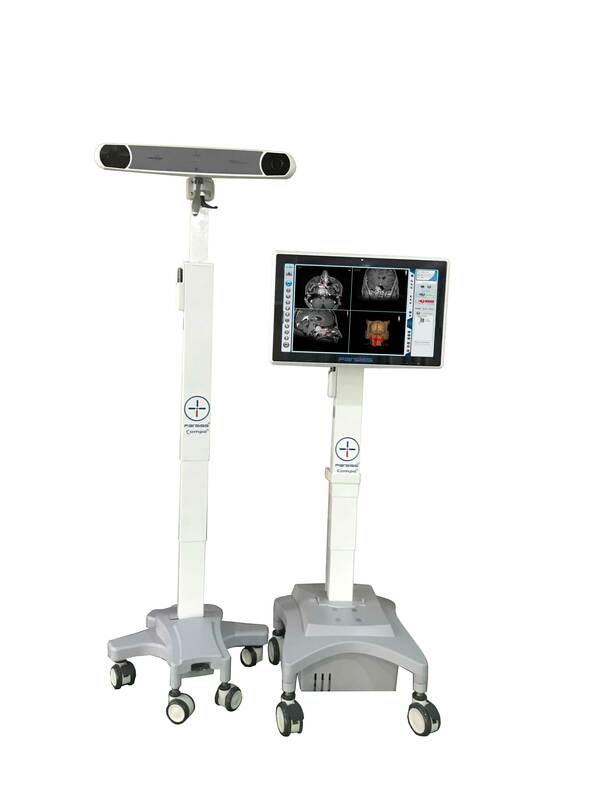 The usage of this technology makes it possible for the surgeon to make sure that the tumor dissected completely without damaging the other healthy tissues. Also in other types of neurosurgery procedures , the desired points are identified easily and the exact position of them is specified during the surgery. Furthermore, in the field of ENT, the application of the navigation technology makes invasive surgeries to occur with less invasiveness and the act of difficult and delicate surgeries take place with much more accuracy and quality than the traditional surgery. Skull base tumor resection such as adenoma, chordoma, craniopharyngioma, etc.